Who, what?! 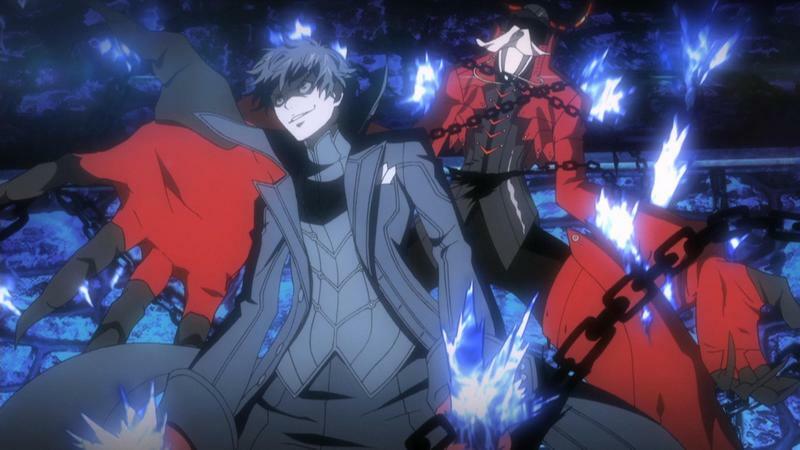 At The Game Awards this week, Nintendo and Atlus shared a lovely moment when they announced that Persona 5's daring protagonist Joker will be the first of five DLC characters in Super Smash Bros Ultimate. 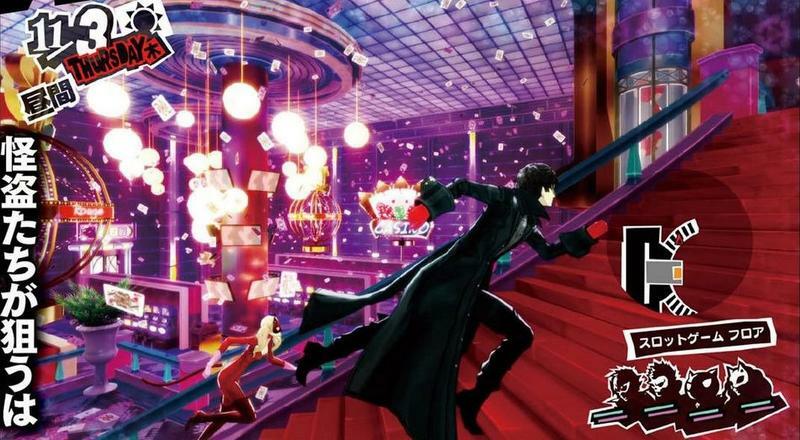 No date was announced for the release, but you'll be able to pick up the character for $5.99 when it happens. Now, any JRPG fan who owns a Nintendo Switch will easily see the extra layer to this story. 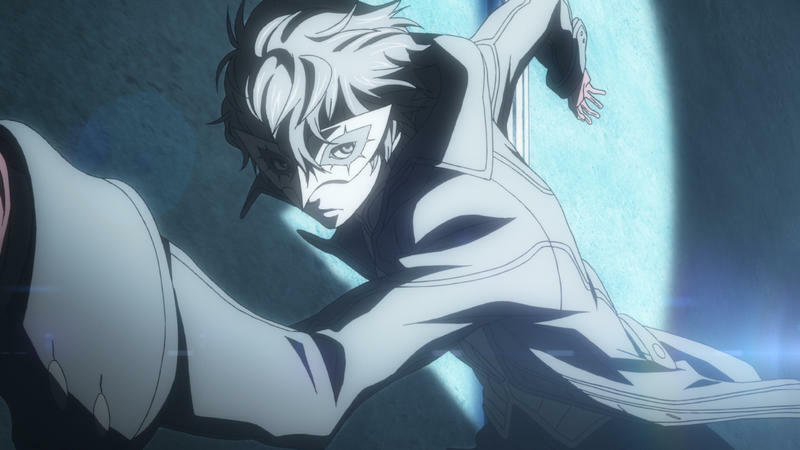 Persona 5 has not yet been released on any Nintendo platform, and the award-winning JRPG has long been satiated over as one of the most sought after ports the Switch could get. 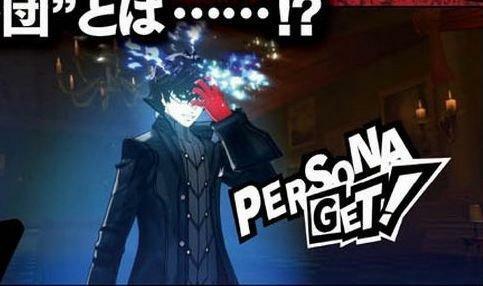 If nothing comes out of this, how are you going to tease me like this, Atlus?! 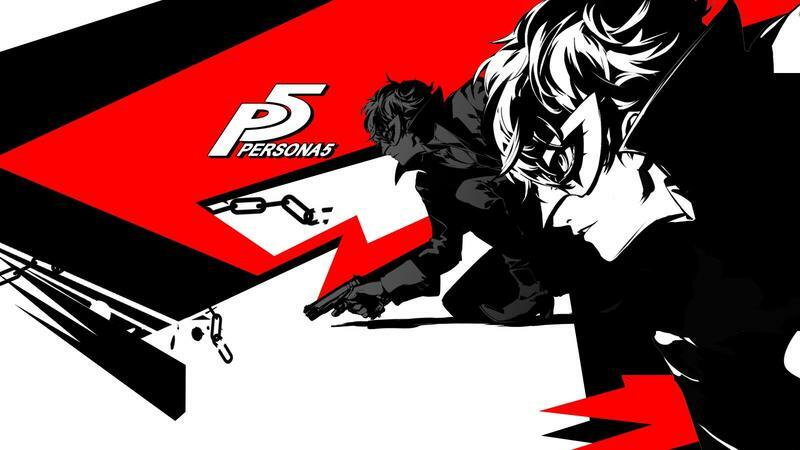 Naturally, many are taking this news as a stealth announcement that Persona 5 will be coming to the Nintendo Switch. 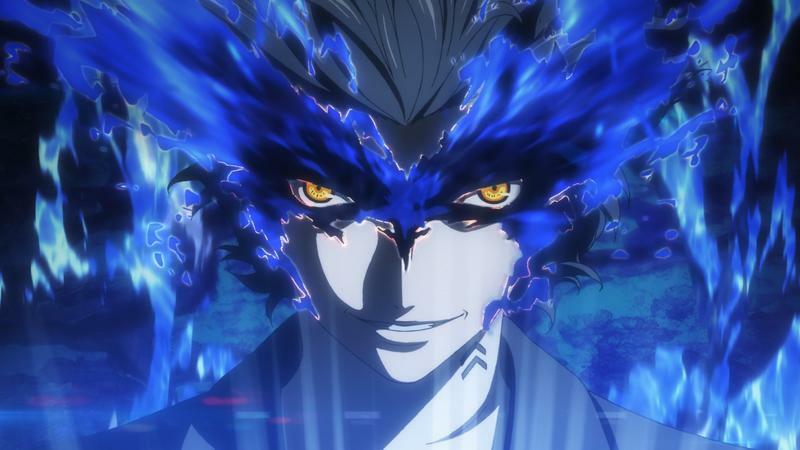 Nintendo and Atlus have said no such thing to this point, but with the latest in Persona's parent series, Shin Megami Tensei V, being developed for the Nintendo Switch, the two companies clearly have an understanding with one another. Plus, there is no reason not to. 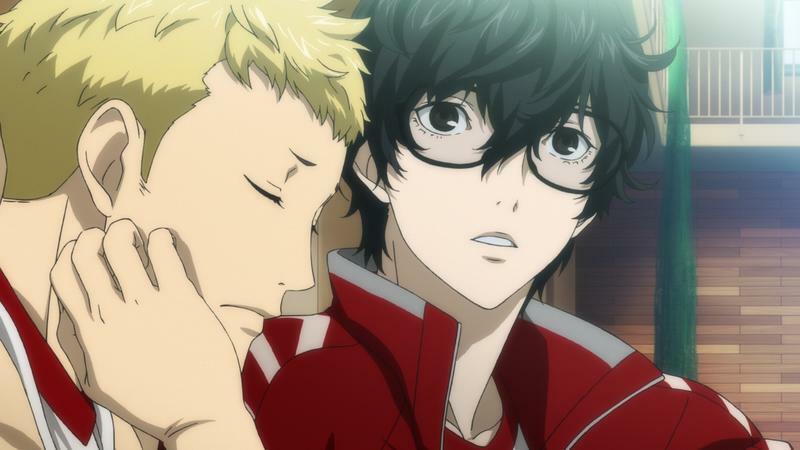 Nintendo fans want to buy Persona 5, Atlus wants to sell Persona 5, the Switch is popular enough now to be of no risk to SEGA, and there is no known exclusivity deal with Sony. If there was any suspicion of an exclusivity deal, this Super Smash Bros. announcement just put a dent in those arguments. 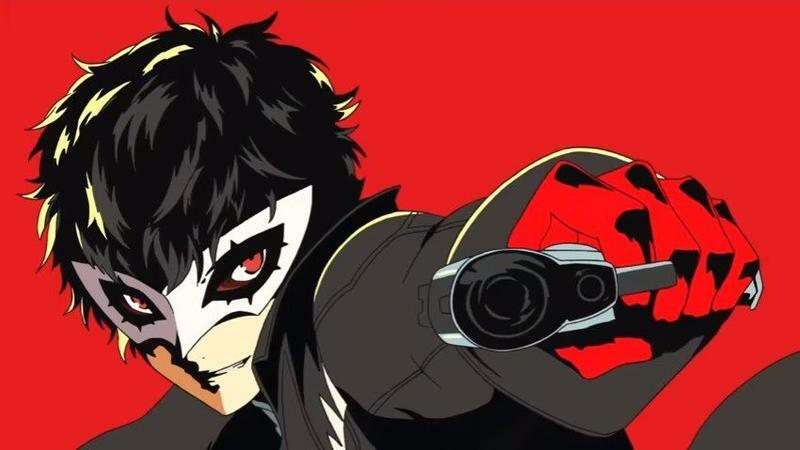 Again, this is all speculation, but I expect we'll get some happy news once the Joker DLC makes its way into Super Smash Bros. Ultimate. Just remember, Cloud Strife is also in Super Smash Bros. Ultimate, and while he was never on a Nintendo platform when he came to the game, this is no longer the case. 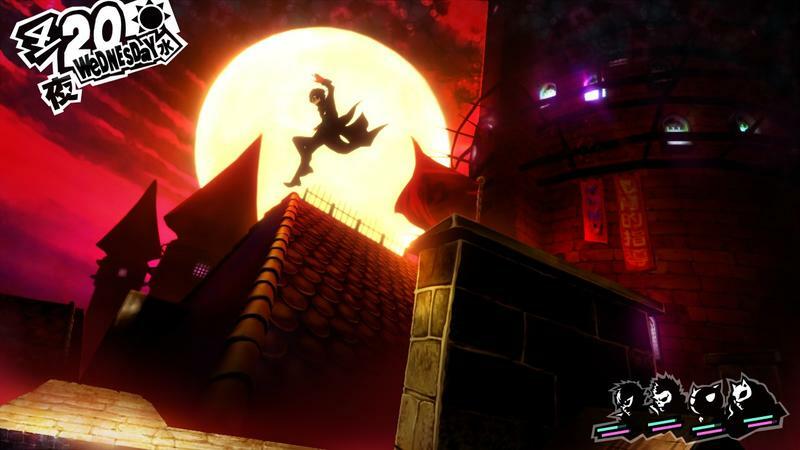 And if Joker is one of the DLC characters… then there is no reason kung-fu superstar Chie Satonaka shouldn't be! I smell a petition! Super Smash Bros. Ultimate will be released… TODAY for the Nintendo Switch! Buy it now! We'll let you know when the DLC release date is.